Development cost. This factor is frequently decisive. The project context complexity for a new developer. The rate of technology obsolescence and direct/backward versions compatibility. Ruby is an interpreted high-level object-oriented programming language, the first version of which was released on December 21 1995, as a desire to create an “easy-for-development” object-oriented programming language. Indeed, code written in Ruby is comprehensible for most of the developers almost at first sight. But mostly it is not enough to use only Ruby. 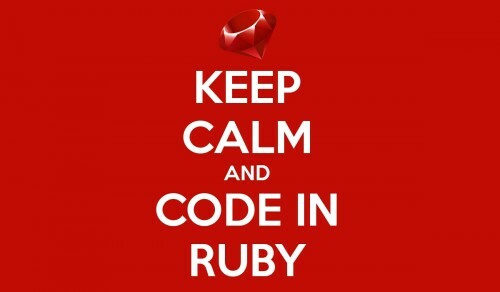 For web apps and “client-server” apps development, Ruby On Rails is needed in most of cases. In large measure, the manipulations with database structure are the main functionality of such applications. Most of other frameworks have one general defect. It’s adapted to work with a database, which can’t give you tools that allow indirect changes in DB structure. It necessitates manipulating the structure manually and after a while, nobody can determine who made changes, what and when was changed in database tables and columns. As a result, the number of DB tables and columns whose goal was forgotten increases. Ruby On Rails includes something like a mediator to work with a database. It is called ActiveRecord. It’s a beautiful tool that helps to control structure and data changes. It allows creating “migrations”, which will then immediately change the DB structure. But actually, migrations are just files. You can allow VCS to follow changes of migrations and you can find out at any moment who, what and when was changed. It reduces the risk of junk data accumulation and prevents an unreasonable resize of server resources. 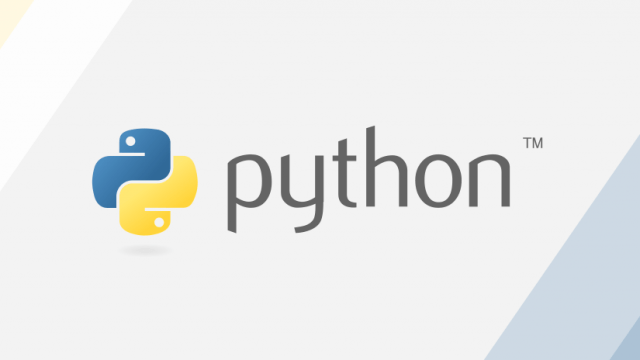 In addition to the programming language and a framework, most of the projects require many other side services such as search engines, push-notifications services etc. The application must interact with this services in some way. Ruby On Rails and Ruby have a large community of developers and have a lot of the third party libraries to interface with third-party services that are well tested and then evaluated by the community. With Ruby On Rails, you have libraries for almost all things you can imagine. If you want some social network, you have “Diaspora”. If you want a blog, you have “CommunityEngine”. If you want an internet shop, you have “Spree”. If you want some RestAPI, “Sinatra” was made exactly for you. When you choose a programming language, you should know how many people you need for a development team for each language for your project. In case of Ruby On Rails, you need a minimum of people. Except for a management, one backend developer, one frontend developer, one designer, and a QA-Engineer are needed for a not big project. Again, it’s easy to introduce a new developer to the context of the project. But it is necessary to understand that these instruments are good not for all possible goals. If you want some project based on a lot of mathematical calculations and complex prediction, all interpreted languages will lose to the compiled languages, such as Java or GoLang. Testing is an important part of all projects. QA Engineers can cover 99% of all cases, but always there are a few important cases that are known only by developers and it is difficult to test this cases visually. These situations should be covered by automated tests. Ruby On Rails wins again because it includes small and very functional integrated first-party library for unit-testing. The main aspect of any project is a cost. And Ruby On Rails wins, because an hour of Rails-developer costs less than, let’s say, Java-developer. In addition, the development speed is immeasurably high (and lossless), which also saves your money. 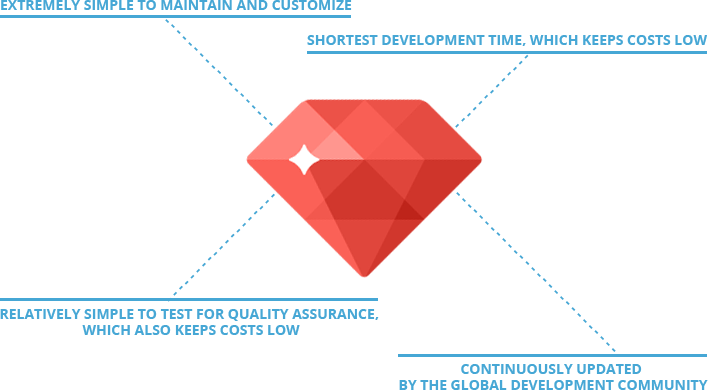 Finally, we can say that technology should be selected based on the project specification, but if you need an application for not too complex purposes, the Ruby On Rails is your choice. This is the case when the speed does not affect the quality.